Hiring managers are often faced with a mountain of resumes to sort through each day. Did you know that it can take an experienced recruiter less than ten seconds to scan over your resume and decide whether it makes it any further than their desk. That is a scary thought! Your resume can often have less than ten seconds to grab the attention of the recruiter before making it to either the interview list or the rejection pile. 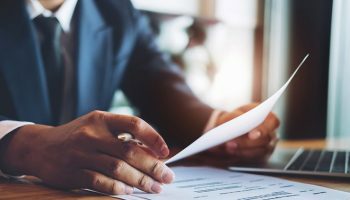 You absolutely cannot afford to allow your resume to go unnoticed, especially at larger firms or companies that handle multiple job applications on a daily basis. But what can you do to make it stand out from the crowd? Take some time to go over your resume with a critical eye and see if any of the following tips could be used to improve your chances of being noticed by recruiters. 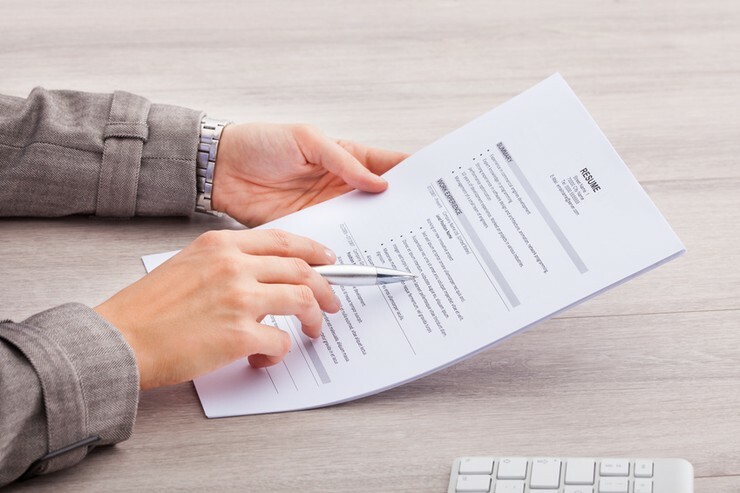 Although you may be tempted to cram absolutely every tiny important detail into your resume in the hope of impressing the reader, doing this can often result in making your resume much harder to read and absorb. Cutting out unnecessary waffle and setting out your resume in an easy to read format is going to give a great first impression. Instead of being harsh on the eye and causing the recruiter to squint and skip past quickly, you need to make the look of your resume more airy and attractive. 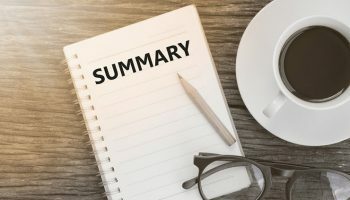 Summarize your information into short bullet points and break the text up with bold headlines. This will help the recruiter to zero in and pick out the key information they are looking for. Also, make sure that the typeface that you use on your resume is clear, crisp and easy to read. Fancy fonts may look pretty, but if it makes your information hard to read in a hurry, no recruiter is going to spend time trying to decipher it. What can also help to make your resume stand out is to choose an eye-catching design. Believe it or not, a lot of job candidates still submit their resumes in a very plain and boring way simply typed up in MS Word. These days you need your resume to stand out because recruiters are much harder to please. Imagine having to sort through page after page of white paper resumes each day. It can get pretty monotonous. Polishing up your resume with an eye-catching design will always help get you noticed. We wouldn’t suggest you go all out to hit recruiters with bright neon colours to make you stand out, but choosing a design that is in keeping with your chosen industry or sector will keep you on the safe side and make you look more professional. Resumes don’t have to be boring, but as long as you keep thinking ‘modern and stylish’ when choosing your design, you cannot go far wrong! By far the easiest way of creating a tasteful and appropriate resume is to choose a well-designed resume template. 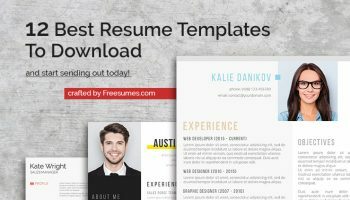 Freesumes have a nice selection of industry specific templates that are very easy to customize so that you can perfectly tailor your resume to fit your needs. 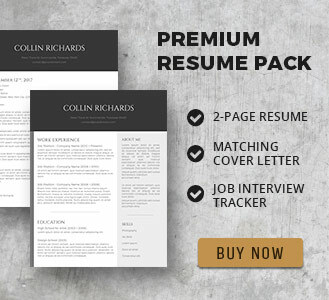 Obviously, having a stylish and well designed resume layout is a good thing, but you will also need to make sure your resume content is up to scratch. Providing quality content is the whole purpose of a resume in the first place and will be what gets you a job interview. When you are adding your information to your resume, the two most important elements to remember are to make it specific and to make it relevant. Less is definitely more when it comes to resume content, so boil down your information into informative bullet points and don’t go into too much detail about everything you write. You need to include outlines and facts rather than in-depth explanations. Your resume may be read by an actual human recruitment officer or be scanned through an ATS, so using keywords is an absolute must here for it to be picked out. Using relevant keywords that appear in the job description is the easiest way to do this. There will always be keywords to pick out and use from within the job description. These can often be very much part of the company language and culture that they use every day, so it is important to be seen using these in your resume and cover letter. This not only makes your application more relevant to the position on offer, but will enable you to come across as someone who would fit in well at the company because you already ‘speak their language’. Try to avoid using words and phrases that are too generic and often overused in resumes. Instead, focus on using strong and powerful words that show your ambition, energy and positivity. Try to weave in power words such as: Improved, managed, influenced, increased, won, achieved, negotiated and resolved. Using these tips can go a long way towards helping your resume to get noticed and read by recruiters. 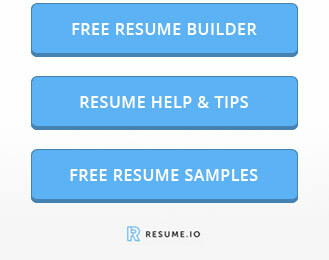 It is time to knock your resume into shape to make it ‘recruiter ready’.